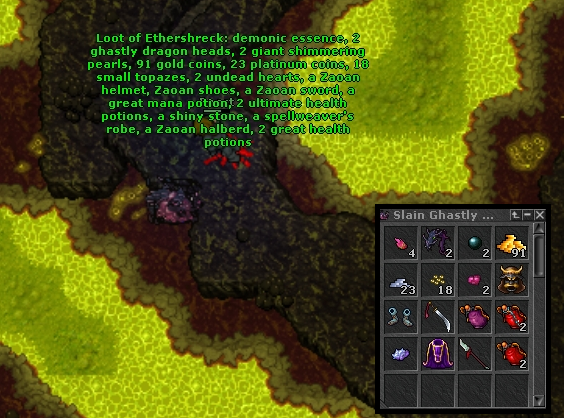 2x loot event, don't you love it? It happens pretty regularly, but lasts only for a few days. 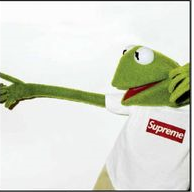 How to make the most of it, get some nice cash and have a great time? Let me welcome you to this little guide. In my opinion, bosses and their loot are the best part of the event. Let's start with a small explanation of how it works. When you use loot prey bonus there is a chance (up to 40%) for the creature to generate an additional set of loot, so your loot is doubled then. During the event ALL creatures whose loot is NOT generated through cooperative loot system (like major bosses, for example Orshabaal, Gaz'Haragoth or the more common - White Pale, Welter and so on) will carry 2 independent sets of loot. You will also notice that the mentioned creatures will have 2x more loot slots. This is a great opportunity for bosshunters, as there are lots of regular or quest bosses which we can take advantage of. PoI seems to be one of the best places to check during the event. Their creature products (trident, frozen tear, handcuffs etc.) will be always doubled and what is more the chance to loot more rare items is also greater. *Note that all given approximate loot values are already doubled. They are tempting, as we can kill them multiple times per day. Zugurosh seems to be camped the most during the event, as the are worth about 10kk. Killing in the name of...(Grizzly Adams task) bosses. 2x loot event affects all Grizzly bosses, so it's wise to do some tasks during the event and also save some boss points to multiply the profit significantly. Remember that you can also kill demodras and tiquandas revenge once you get the trophy hunter rank. If you happen to do these special during the 2x loot weekend, you'll get 2x and have the chance to loot 2 at once. 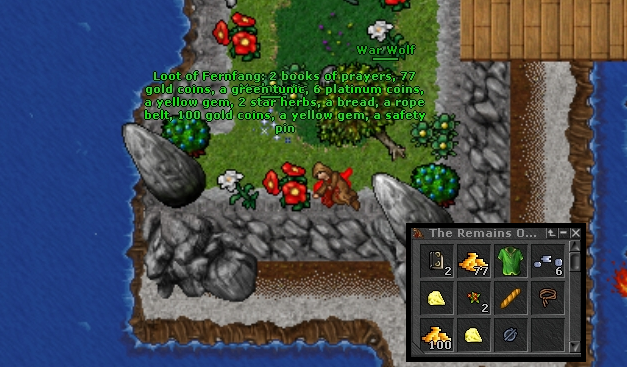 The old widow - , best choice in level 80-129 level range. If you have some spare prison keys, it might be worth a while to visit Roshamuul prison and kill the bosses there, as their loot will be also doubled. Out of luck with the bosses and every hunting spot is taken? Try to kill some pharaohs in Ankrahmun, as each of them fall under the 2x loot distribution. 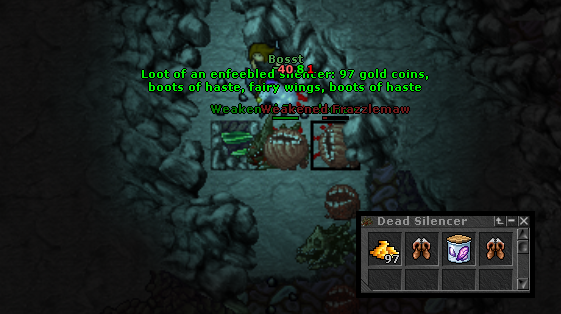 but there is theoretical chance to loot even 4 rares at once! 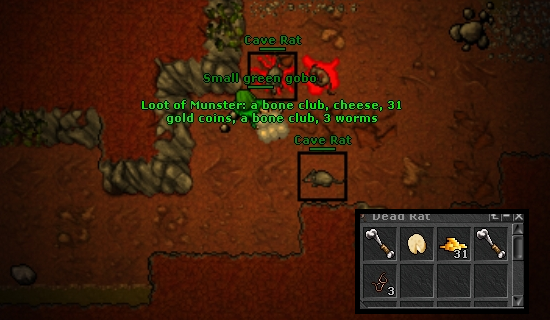 The are many hunting spots in Tibia which are not hunted regularly. Be creative and you'll always find some places to hunt, even during peak hours. 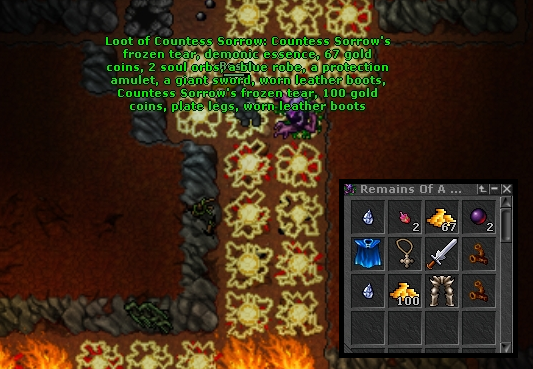 Remember to send us your interesting 2x loots from bosses, so we can add them to our gallery.